The Gionee S10B is the second variant of the Gionee S10 series. This device also features a 5.5 inch display but with a much lesser RAM and processor. It also comes with a dual rear facing camera and a single front camera. 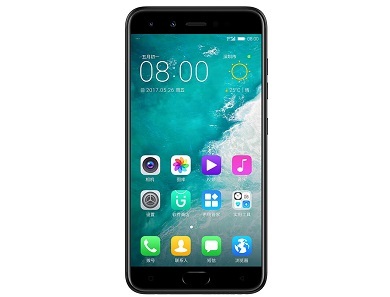 Below is the full specifications and price of the Gionee S10B.